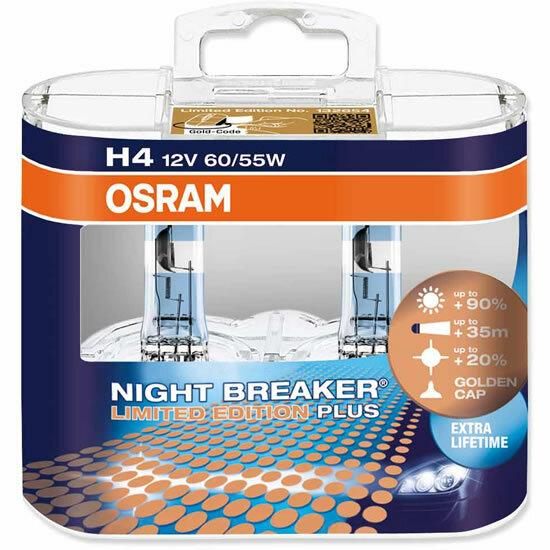 Osram is offering a limited edition of the high performance Night Breaker Plus lamp for the fifth anniversary of the Night Breaker family. In the past five years, Night Breaker has become the most successful automotive retrofit product in the history of Osram, and it’s for this reason that the market leader for vehicle light applications is offering a special limited edition. 250,000 twin packages, so-called duo boxes, contain H4 or H7 lamps with a cap of 24 carat gold. As with all Night Breaker Plus lamps they supply up to 90% more light onto the road than standard car lamps, and emit a light cone up to 35 metres longer. They also supply light that is up to 20% whiter than conventional halogen sources. 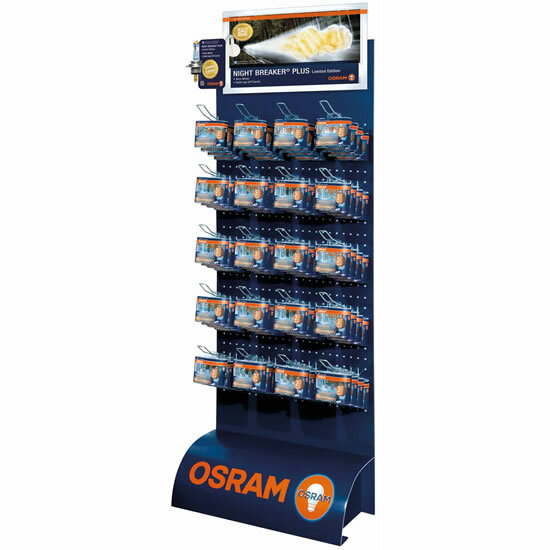 Osram offers support in showrooms to help dealers and workshop owners present the special edition in the very best light: diverse advertising such as fully filled counter displays, hangers and displays are available. There will also be a campaign in both printed and online media to catch even more attention with end customers: each duo box has a special code enabling buyers to register at www.osram.com/limited, and so with a bit of luck they can win some great prizes such as Amazon vouchers. The microsite offers further information all about the product, with images, videos and a special photography competition.